2018 – The Daily Record Real Estate Matters Award Winner of Real Estate Agent of the Year. 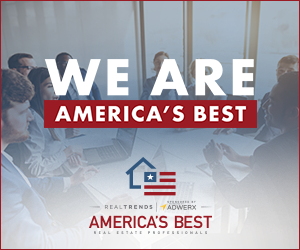 2018, 2017, 2016 – Named to REAL Trends America’s Best Real Estate Agents and ranked among the top .5% in the United States. Also named one of the Best Real Estate Teams in MD 4 years in a row.REAL Trends America’s Best Rankings – See teams by sides and teams by volume. 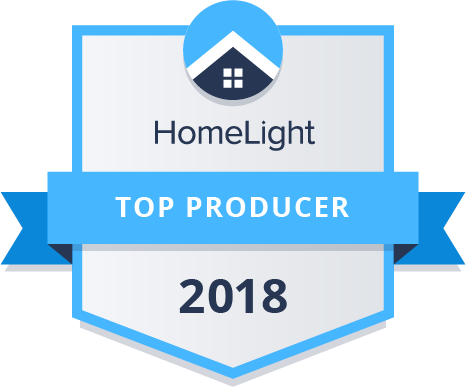 2018 – HomeLight award winner for Top Producer, Top Seller’s Agent, Top Buyer’s Agent and Sells for More. 2018 & 2016 – Voted Harford County’s Best Real Estate Agent by Baltimore Sun’s Harford Magazine.